LiftActiv Vitamin C Serum is rated 4.9 out of 5 by 37. Discover a new pure and potent Vitamin C Serum formula, which combines 15% Pure Vitamin C and Natural Origin Hyaluronic Acid for skin that is brighter and feels firmer in just 10 days. This Vitamin C Serum formula with only 11 ingredients is paraben-free and fragrance-free. LiftActiv Vitamin C Serum is a dermatologist grade treatment yet at an accessible price making it the perfect addition to your anti-aging routine. LiftActiv Vitamin C Serum's pure and potent antioxidant formula helps address uneven skin tone and helps fight against signs of skin aging. This Vitamin C Serum creates a brighter complexion, smooths the appearance of skin texture and reduces the look of fine lines in just 10 days. In the morning, use dropper to place 4 to 5 drops of Vitamin C Serum in the palm of your cleansed hand. Use fingertips to apply to a clean, dry face avoiding the eye area. Let sit for a few moments, then apply your daily moisturizer. This Vitamin C Serum formula contains 15% Pure Vitamin C. Formula color may change over time but this has no effect on product quality. 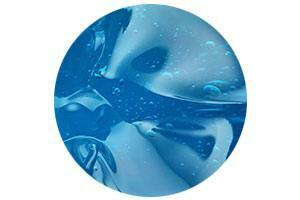 Capable of holding over 1,000 times its weight in water to help hydrate and plump skin. Helps improve penetration in the skin and helps your skin retain moisture. When skin is overwhelmed due to stress, lack of sleep and environmental exposure, the skin’s defenses can become overworked. This reaction results in skin stress and in turn contributes to signs of skin aging such as dull and uneven skin tone, loss of firmness, dehydration and fine lines. For the 1st time from Vichy, our Vitamin C Serum formula is developed with a high concentration of 15% Pure Vitamin C combined with Natural Origin Hyaluronic Acid. This Vitamin C Serum has a paraben-free antioxidant formula that creates a brighter complexion, smooths the appearance of skin texture, and reduces the look of fine lines in just 10 days. LiftActiv Vitamin C Serum is a dermatologist grade treatment yet at an accessible price making it the perfect addition to your anti-aging routine. Vichy's Vitamin C Serum is fragrance-free, oil-free, silicone-free and absorbs quickly into skin's surface. It has a non-greasy, non-sticky and non-shiny feel. In the morning, use dropper to place 4 to 5 drops of the Vitamin C Serum in the palm of your cleansed hand. Then with your fingertips tap gently using back and forth movements to a clean, dry face. Smooth and spread with upward movements from inside of face to its contours. Avoid the eye area, lips and nostrils. Let it sit for a few moments, then apply your daily moisturizer. Wash hands after use. Use once daily and follow with a sun protection of at least SPF 15 before sun exposure. Why LiftActiv Vitamin C Serum? Rated 5 out of 5 by Annie from Best Ever!! All I can say is WOW!! I totally can tell a difference in my skin!! This is a must have for your every day!!! I highly suggest you buy now! Rated 5 out of 5 by Cathy from wow! 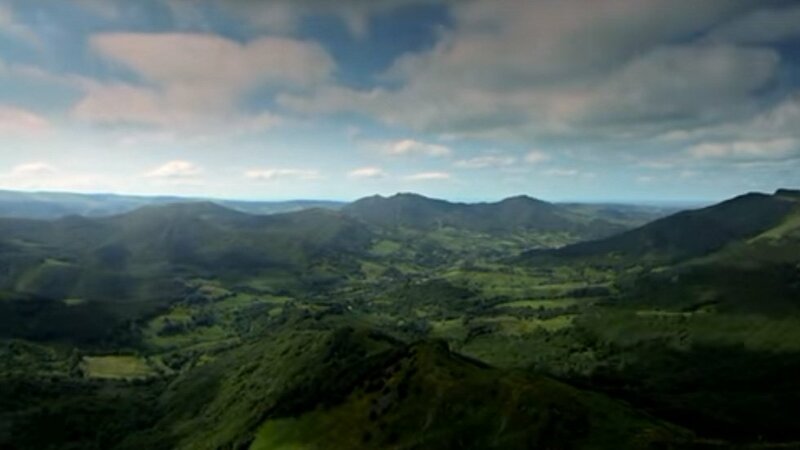 my skill fells soft and with a lot of life ! Everyone needs to try it! Rated 5 out of 5 by Ajeelee from Read this if you’re a skeptic At 35 I decided it was finally time for an anti-aging/skin care routine. After much googling I discovered a vitamin C serum was consistently listed as one of the most effective and beneficial ingredients for your face. Anyway, Vichy’s was the first vitamin C serum I purchased. While it seemed expensive at $27 I went ahead and purchased it bc it was at my local drug store and I need instant gratification. Upon finishing the first bottle (used in conjunction with Tetronin etc) I really felt there was a noticeable difference in my skin’s appearance. I was definitely on board with my new regimen unfortunately in an effort to save a few bucks I went on Amazon and purchased what I assumed would be just as good. It contained 20% vitamin C, I got more product for less money, and who doesn’t trust Amazon reviews? Well... ALL VITAMIN C SERUMS ARE NOT CREATED EQUAL! The highest rated serum online turned out to be heavy on my skin, caused breakouts, and never gave me the glow I felt I had developed using Vichy. Vichy is weightless after a few seconds of letting it absorb and then I can throw on my spf moisturizer. I get that everyone’s going to respond differently based on their skin type, makeup routine, discomfort tolerance, but what’s matters most to me is if my skins looks better after using it than it did before. I didn’t have the $20 to throw around but I couldn’t make myself use up the other serum. I cringed, got online, and bought a new bottle of Vichy (from the website with a promo code!) and it was worth it. As a skincare novice and a total skeptic I wouldn’t be writing this review unless I meant it. Rated 5 out of 5 by Amy2Skin from Great for sensitive skin! I have been using this serum for about 3 weeks. It goes on nicely and absorbs quickly before applying my moisturizer. I have noticed some improvement with my skin texture. I have sensitive combination skin with patches of flakiness and dullness. I have seen some significant results in a short amount of time. I wish it came in a bigger bottle (more product). Rated 5 out of 5 by macky from feels great just received this yesterday...it really tightens my skin and yet it feels ever so soft...the combination of the hyaluronic acid makes an immediate differnce in my skin...i can't wait to see the improvement after ten days of use. if one day is any indication of the benefits, my 66 year old face may revert to 50. Rated 5 out of 5 by Urbanite from Work Wonders I am on my 2nd bottle and it practically removed two wrinkles on my brow that I was not happy with. I had used Botox for a while but it got too expensive. Very happy to find this alternative which is substantially more friendly to my budget. Rated 5 out of 5 by FrenchSF from Effective solution at a great price! I’ve been using this for a couple of years now, and wouldn’t go a morning without it. I’ve visibly noticed a difference in my skin. It’s brighter and firmer, since I’ve been using this product. The price is just right too, compared to other similar Vitamin C serums on the market. For a small bottle, it lasts quite awhile. 1. 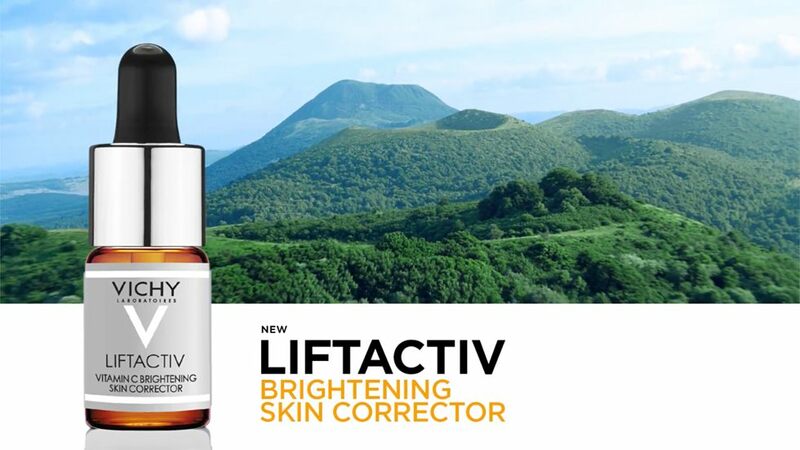 What is the LiftActiv Vitamin C Serum Brightening Skin Corrector? LiftActiv Vitamin C Serum contains 15% Pure Vitamin C and Natural Origin Hyaluronic Acid to brighten the skin tone, reduce the appearance of fine lines, and helps protect the skin from environmental stress. Experience brighter skin in just 10 days. 2. 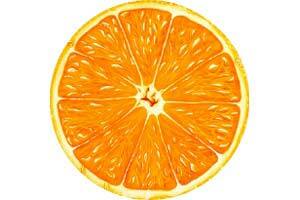 How do I apply this Vitamin C Serum? In the morning, use dropper to place 4 to 5 drops in the palm of your cleansed hand. Then with your fingertips tap gently using back and forth movements to a clean, dry face. Smooth and spread with upward movements from inside of face to its contours. Avoid the eye area, lips, and nostrils. Let it sit for a few moments, then apply your usual moisturizer. For face only. Use once daily. Wash hands after use. Follow with a sun protection of at least SPF 15 before sun exposure. 3. Can I use this product daily? Yes, you can use this product based on your personal anti-aging routine or when needed. It is recommended to use this Vitamin C Serum once daily and to wash your hands after use. Avoid the eye area, lips, and nostrils and follow with a sun protection of at least SPF 15 before sun exposure. 4. Is this product suitable for dry skin? This product is suitable for all skin types. However, it does not replace your daily moisturizer. A daily moisturizer such as Minéral 89 and/or LiftActiv Supreme are recommended. 5. Can I apply another product on top of LiftActiv Vitamin C Serum? Yes, you can follow with your regular skin care routine. However, avoid using skin exfoliating/peeling products that contain other acids such as fruit acids, glycolic acids and AHAs at the same time of application. 6. What is the recommended skin care routine to follow when using this product? Use sunscreen with at least SPF 15 daily. For powerful anti-aging benefits, use LiftActiv Vitamin C Brightening Skin Corrector in the morning and LiftActiv Retinol Anti-Wrinkle Treatment or LiftActiv Supreme Night during the evening. Layer with Minéral 89 Hyaluronic Acid Moisturizer morning and night to help hydrate, plump and fortify skin. LiftActiv Vitamin C Brightening Skin Corrector is a derm grade treatment yet at an accessible price making it the perfect addition to your anti-aging routine. 7. Why is it recommended to follow with an SPF product after application? The high concentration of 15% Pure Vitamin C may make skin more sensitive to harmful UV rays and increase the risk of sunburn. SPF products of at least SPF 15 are recommended for daily usage to help prevent hyper-pigmentation and delay premature skin aging. 8. Can the formula change in color once opened and does this impact product efficacy? The formula color of this Vitamin C Serum may change over time but this has no effect on product efficacy. The formula is stored in dark colored glass packaging to slow down oxidation and other degradation accelerated by light. Glass is the most stable way to store Vitamin C formulas, as acids can react with plastic packaging. To help maximize product potency, store in a cool, dry place and keep away from heat and light.